We’re helping kids read at grade level as early as possible so they will graduate from high school. 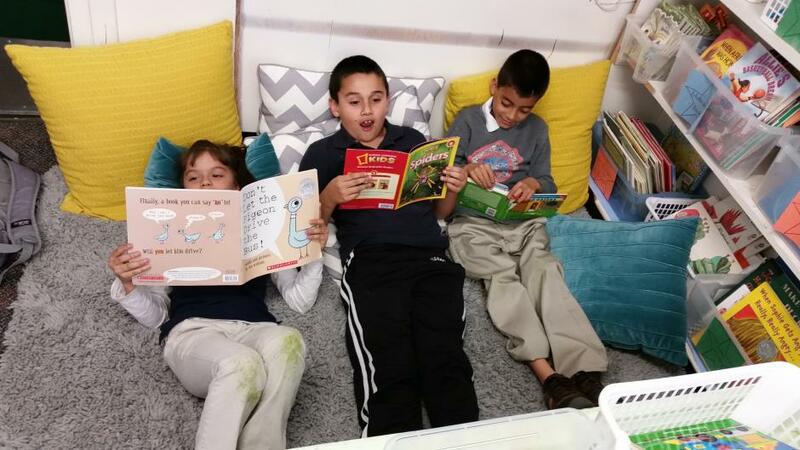 41% of the 739 kids in our programs are now reading at grade level. United Way is taking the lead on our local Campaign for Grade Level Reading. This collaborative effort, made up of funders, nonprofit partners and community members, is working to ensure more of our low-income children succeed in school and graduate prepared for college, careers and active citizenship. Imagine the collective impact we can have when everyone comes together to extinguish academic failure from the lives of our children. 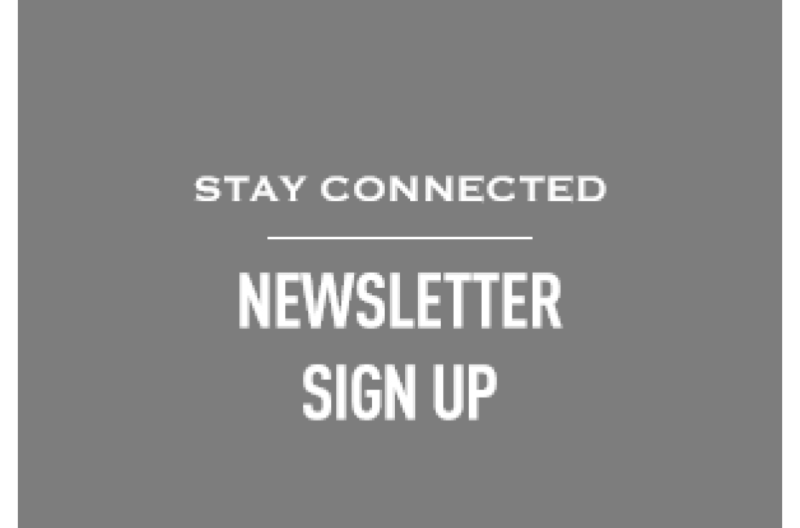 Now more than ever, our community needs you, your energy, passion, and commitment. Let’s work together as first responders to meet our community’s greatest needs. 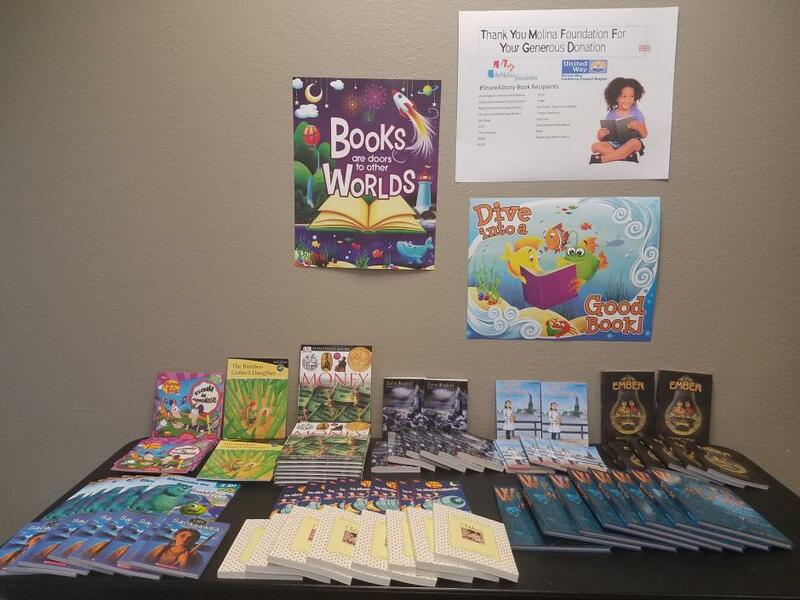 United Way California Capital Region received a book grant of more than 3,000 new books from The Molina Foundation as part of the #ShareAStory campaign. United Way is excited to distribute these books to various locations in the Sacramento region so more children in the Sacramento area have access to quality reading materials throughout the year. Summer, while it can be fun and games, is also a great opportunity for children to retain their knowledge. The Literacy Activities Kit is aimed at combatting summer learning loss and preventing the gap in learning so that children may return to school with their knowledge intact and ready for new material. Here you will find hundreds of literacy activities to help keep your child learning throughout the summer. Attendance is important everyday during the school year, so make every month Attendance Awareness month! Thank you for tuning into United Way California Capital Region’s call to action this month highlighting Attendance Awareness. As a recap, chronic absence is an underlying issue that often goes amiss and flies under the radar in the education system. We here at United Way say enough. Parents, guardians, and family members all play a crucial role in ensuring their children achieve a good attendance record. It is suggested that students should not miss more than 9 days of school out of the year in order to be on track with their school work and classroom learning. Reluctance to go to school could hint at deeper issues: struggling in school, bullying, or other potentially serious problems. Take some quite time to talk to your child and find out why they are reluctant to go to school. Reach out to your school for help if you need it. Good attendance is a high indicator of graduation rates and a great habit to hone for future success in life. 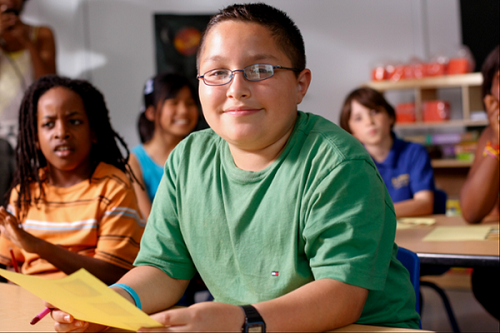 United Way became the lead convener of the Campaign for Grade-Level Reading in 2014. The Campaign for Grade-Level Reading is a nationwide initiative dedicated to empowering young children to read at grade-level by the end of the third grade. 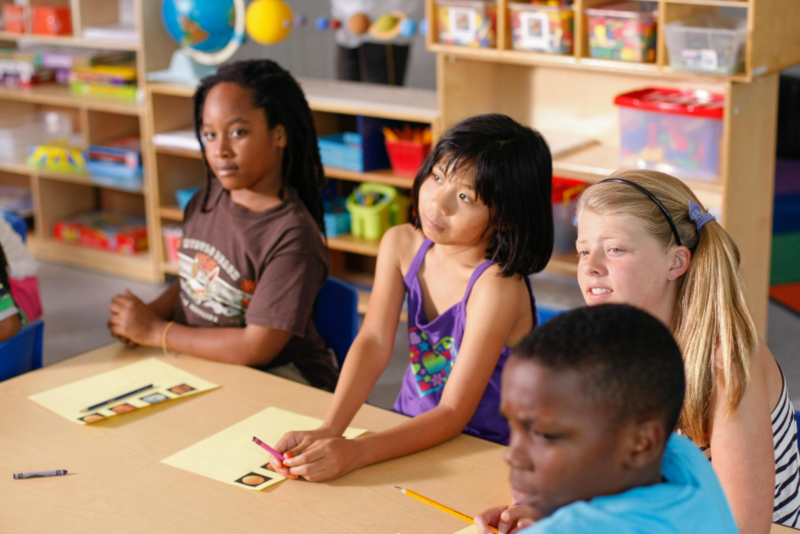 Research shows that proficiency in reading by the end of third grade enables students to shift from learning to read to reading to learn, and to master the more complex subject matter they encounter in the fourth grade curriculum. For many low-income families, every dollar has to be stretched in order to put food on the table. Buying books for their children just may not be possible for some families. However, as studies show, nourishing children’s minds with literature greatly improves their performance in school. And there is no better place to start than at home. United Way’s STAR Readers project is ensuring students are reading at grade level by fourth grade. So far our outcome is 42% of the 663 STAR Readers are now reading at grade level. Support this project and join the movement to continue to improve the results and shape our future. Thank you to our generous sponsor Golden 1 Credit Union. 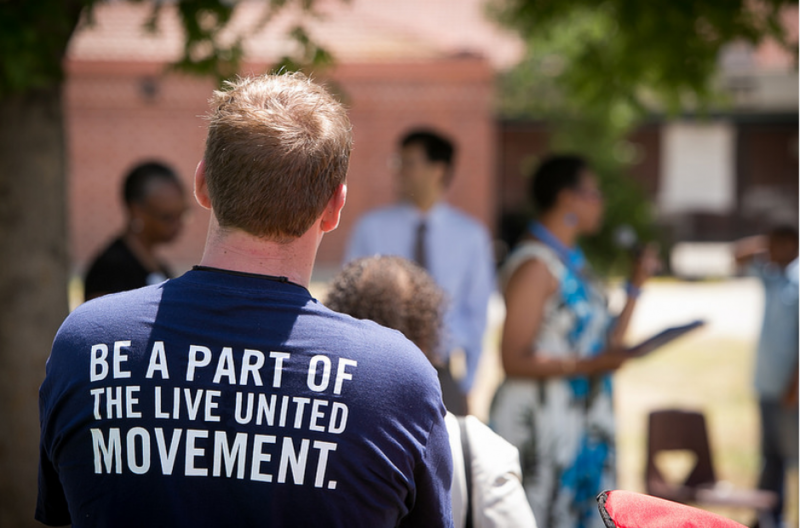 United Way’s certified nonprofit funded partners are the integral forces creating change and bringing to life our vision of stronger and more compassionate communities through our education initiatives.